It just doesn’t work guys! Expecting our brains to look at three characters and pronounce one as the letter ‘OH’, and the next as the letter ‘ESS’, and then the third as the letter ‘EX’. NO! NO! NO! (See what I mean?) The third as the ROMAN NUMERAL ‘TEN’! Well we know who won that argument. The Steve won. The product was named “OSX”, and properly pronounced “Oh Ess Ten”. But he lost the battle. Because to this day you can hardly find an Apple-Store-Newbie-scruff, much less a GENIUS, who calls it anything but “Oh Ess Ex”. What if you are one of the unusual folks who wants the free U2 album, but can’t get it? 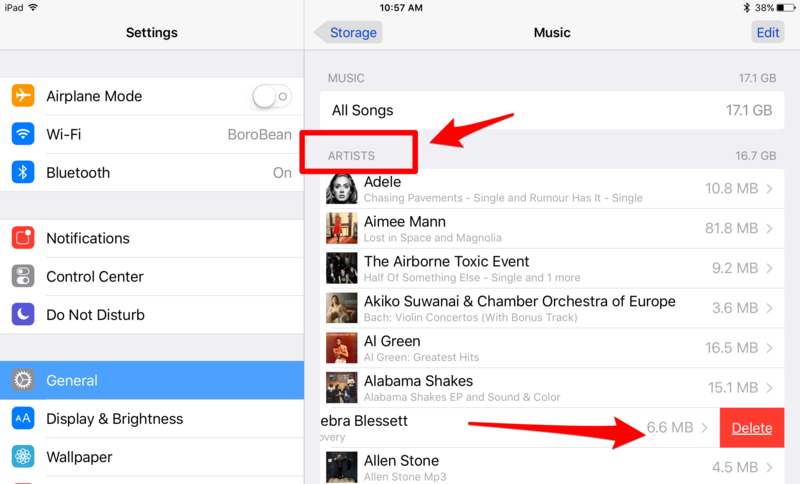 TidBITS: How to Get (or Delete) Your Free U2 Album. I’ve been waiting around to see if the U2 album ever shows up on any of my Apple stuff. I’m not whining because Apple gave me a free album and pushed it down to my stuff without even asking if I wanted it. There are plenty of whiners out there to handle that. And I don’t know, I suppose a Beyonce or Taylor Swift album appearing on my iTunes might have pushed me to whining (or worse). I have compassion for those who don’t like U2. I’m not one of them. Apple isn’t perfect. They could have handled this better. If the Executive VP in charge of Doing The Right Thing (EVIP of DRAT) had been consulted, I imagine she would have said, “I think we should give people the choice. Isn’t that what Apple is all about? Great choices? 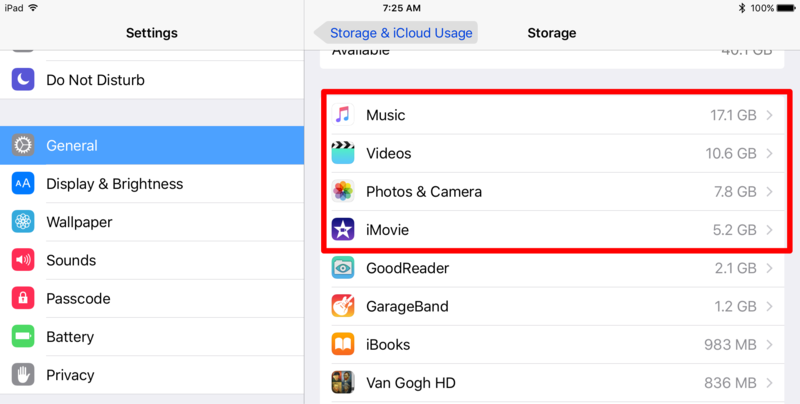 If we threw in another gigabyte of iCloud storage, how many people would complain? Then we wouldn’t have to even think about how many people didn’t choose the download!” But clearly The Tim wasn’t listening to the EVIP of DRAT that day. And the U2-hating-whiners have deluged Apple with complaints. It could have been avoided. But back to me. I never even got the download. I waited over a week. And after a couple of fruitless Google searches that turned up article-after-article and blog-after-blog of whining about Apple giving people free U2 albums without even a whit of free extra iCloud storage, I found this article in our old friend TidBITS. I followed the instructions for how to get the album if you are one of the unusual folks who actually want it, but can’t get it. And I got it. Thank you Adam Engst and team for, once again, publishing the right stuff at the right time. Well written! This entry was posted in Commentary, Humor, News, Opinion and tagged Adam Engst, Apple, EVIPofDRAT, Humor, iTunes, The Tim, TidBITS, Tim Cook on September 20, 2014 by christoplummer.